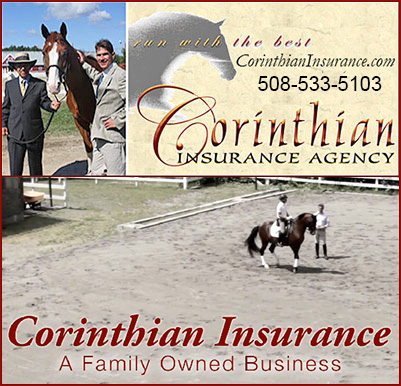 In our Services area, you will find Horse Insurance, Equine Appraisers, Equine Lawyers, Equine Photography and Horse Portraits. 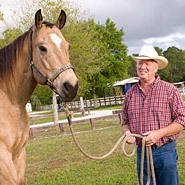 Animal communicators for insight into your horse’s behavior. Horse Branding for identification purposes, Horse Shipping and Transportation Companies, and other horse related services to assist you in caring for your horses!